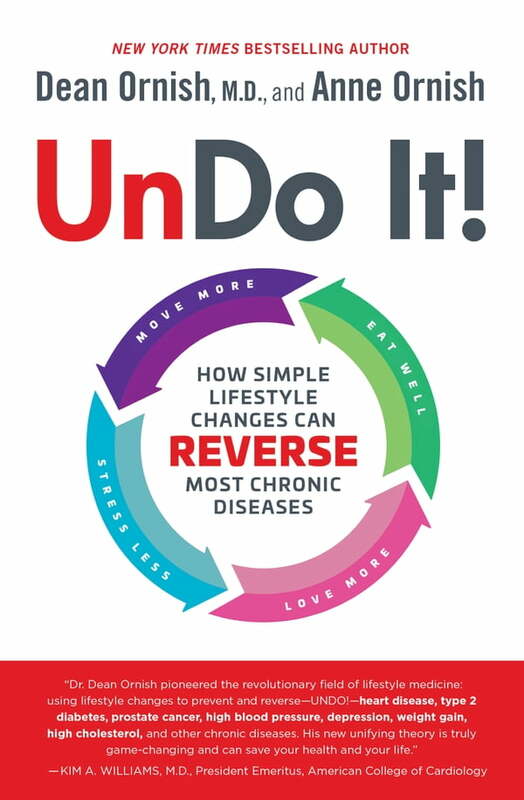 NATIONAL BESTSELLER  Fight cancer, diabetes, heart disease, weight gain, and even the aging process itself with one simple, scientifically proven plan to reverse disease—as well as prevent and reduce symptoms—from the world-renowned pioneer of lifestyle medicine.  Eat well: a whole foods, plant-based diet naturally low in fat and sugar and high in flavor. The “Ornish diet” has been rated “#1 for Heart Health” by U.S. News & World Report every year from 2011 to 2017.